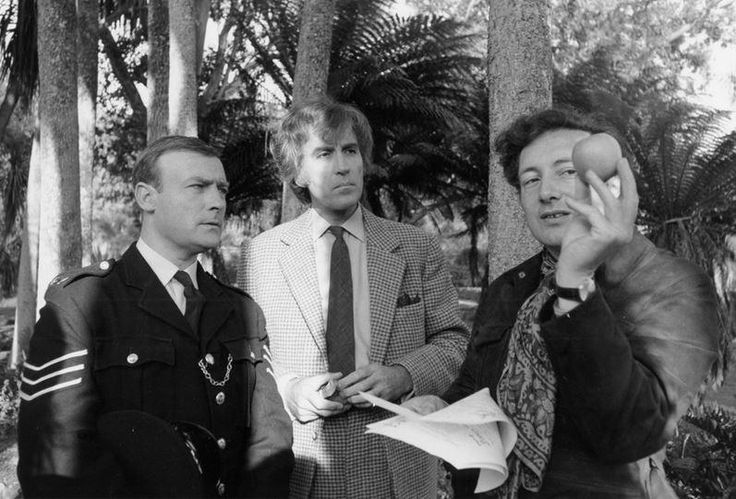 Christopher Lee, Edward Woodward and director Robin Hardy on the set of The Wicker Man (1973). Check out these superb shots on the set of Picnic at Hanging Rock. I have recently saw this. Quite impressed. Really unique film and better than the remake. Yes, it’s superb and far superior to the remake!